Last week, in San Francisco during the GDC days, our very own Flemish studio Tale of Tales won an IGF Award. Auriea Harvey and Michael Samyn left the award show with the Nuovo Award for their latest game release Luxuria Superbia. Upon receiving the IGF Award, Auriea held an impressive acceptance speech. 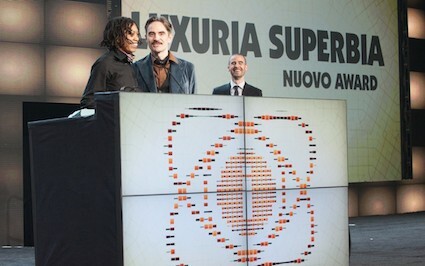 She called on all developers to make their games “Nuovo” so their games stand out of the crowd. Congratulations to Tale of Tales!